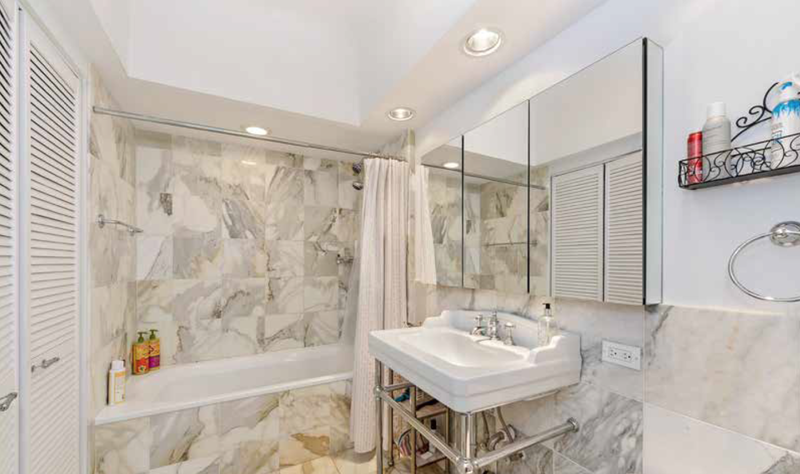 We create spaces which enable discerning urbanites to live simply, be modern, and flourish. 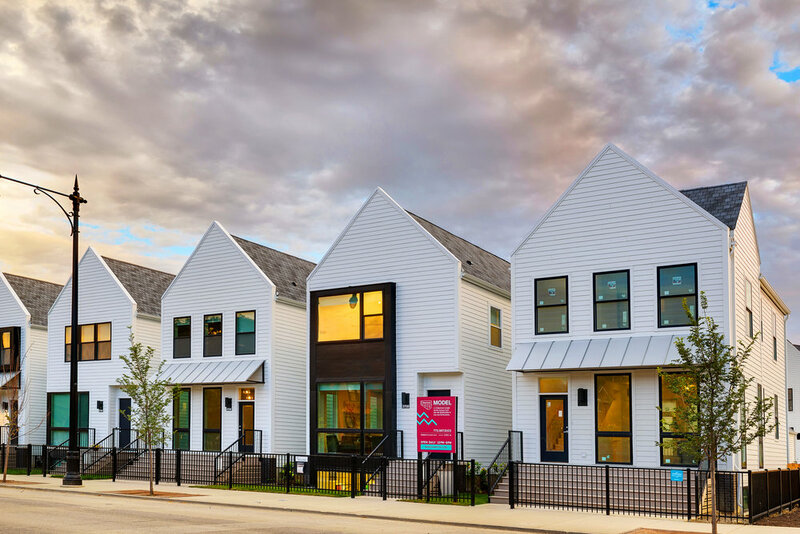 Creating gravity is about developing buildings in Chicago's neighborhoods to better reflect the lifestyles and needs of purpose-driven urbanites. It's about providing greater function and flexibility using simple, modern and authentic materials. A development firm of equal parts design, business and strategy. 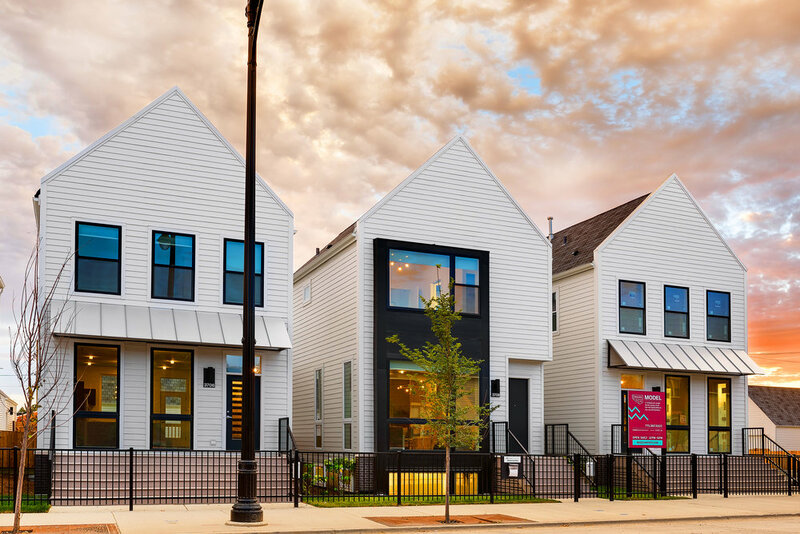 Building for people living and working in dynamic neighborhoods of Chicago. Seeking new projects and joint venture partners for projects ranging in size from $2MM to $20MM. Home is no longer about just residential living. Workspace is no longer about just work. As the demand for space grows and affordability dwindles in Chicago's River North, West Loop, Bucktown and South Loop neighborhoods, more people are venturing into pioneering neighborhoods looking for affordable living and work alternatives. This urban shift, conspiring with technology, has obliterated the need to commute. 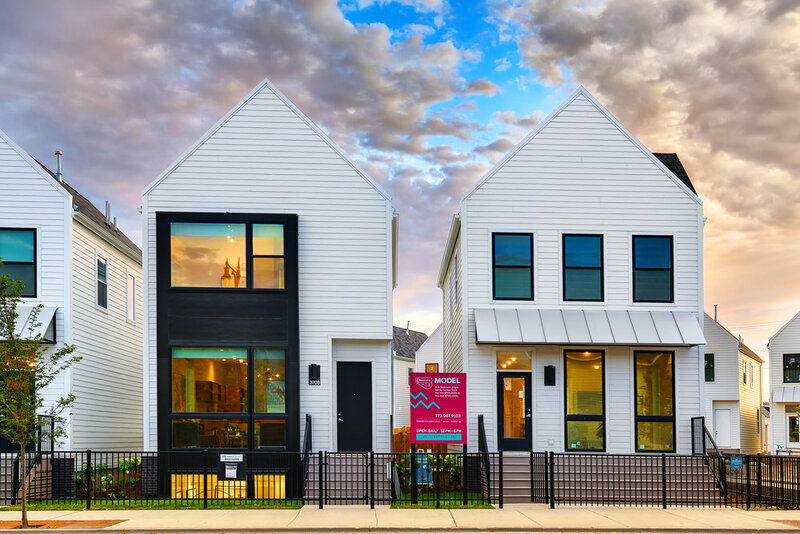 This massive change signals unprecedented short and long term development opportunities for multi-fam, live/work and creative office within pioneering neighborhoods of Chicago. Value-add residential, office, flex industrial, or covered land plays. A 10 year investment horizon is preferred. Uptown, Avondale, Logan Square, West Town, Humboldt Park, Kinzie Corridor, Pilsen, Bridgeport, Bronzeville. 14,000 SF Flex Industrial Redevelopment. 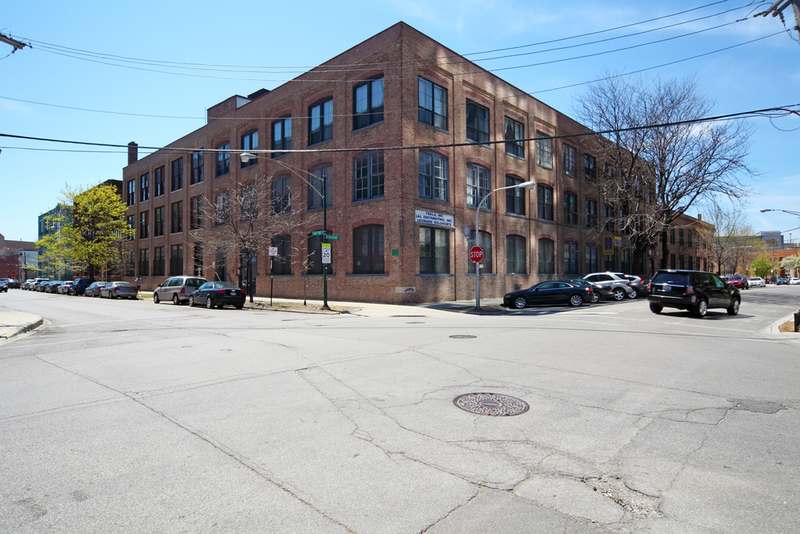 Owning property in the Ravenswood Corridor has been a longtime goal for Stocking Urban. The corridor has tremendous building stock, a diverse employment base, and strong transportation dynamics. Hopefully, this is the first of many acquisitions in the neighborhood. The building was fully renovated in 2006, with updated electrical service, full HVAC, a new roof, and a full office buildout. The property has dedicated parking as well. Considering these characteristics, 4510 N Ravenswood is a rare find. The redevelopment plan calls for subdividing the space and upgrading the interior finishes for new users. Stocking Urban is thrilled about the team assembled on this project. It’s the first partnership with Greg Robbins and the second with Rene Hertsberg. 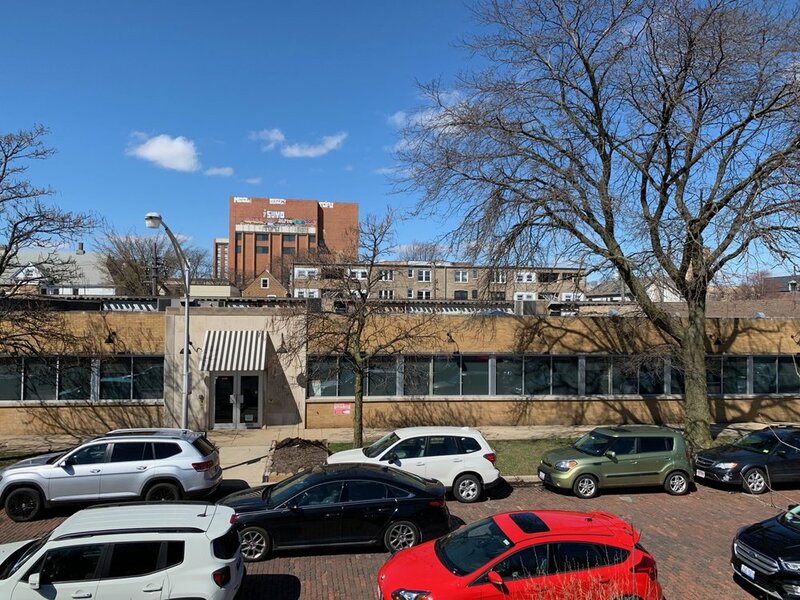 Interested in moving your business to 4510 N. Ravenswood? Originally built between 1905-1915 to house workers for the nearby A. Finkl + Sons Steel yard. 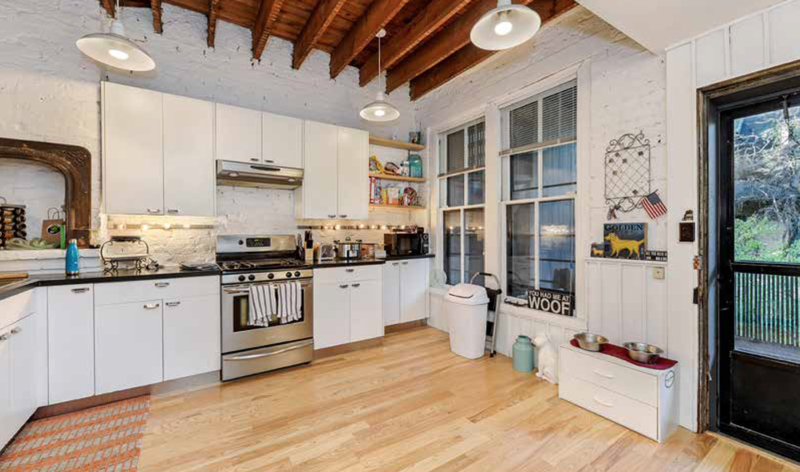 Renovated in 1970, with more recent updates including lofted brick + timber details and wood burning fireplaces. These unique apartments exude a timeless charm and design aesthetic all to their own. Superbly located Lincoln Park, which is experiencing a renaissance with the development of Lincoln Common to the south, the new Elevate Apartments to the west, and the massive Lincoln Yards redevelopment commencing soon. Stocking Urban plans to modernize the twelve units to create more functional living spaces, while maintaining their inherent charm. Exterior renovations will revive the clean, classic facades of both buildings. First units will deliver in 2019. Interested in leasing at 838-846 W. Altgeld? Stocking Urban plans to gut rehab the architecturally significant building located squarely in West Town’s new gallery hub. Delivering in 2019, the project will feature five residential rental units above a live/work ground floor gallery space. Located on the same block as Rhona Hoffman Gallery, Western Exhibitions, Volume Gallery, and Document Gallery. Food and bev hotspots Forbidden Root, Yuzo Sushi, Beatnik, and of course, El Taco Veloz all neighbor the building. First units deliver in 2019. 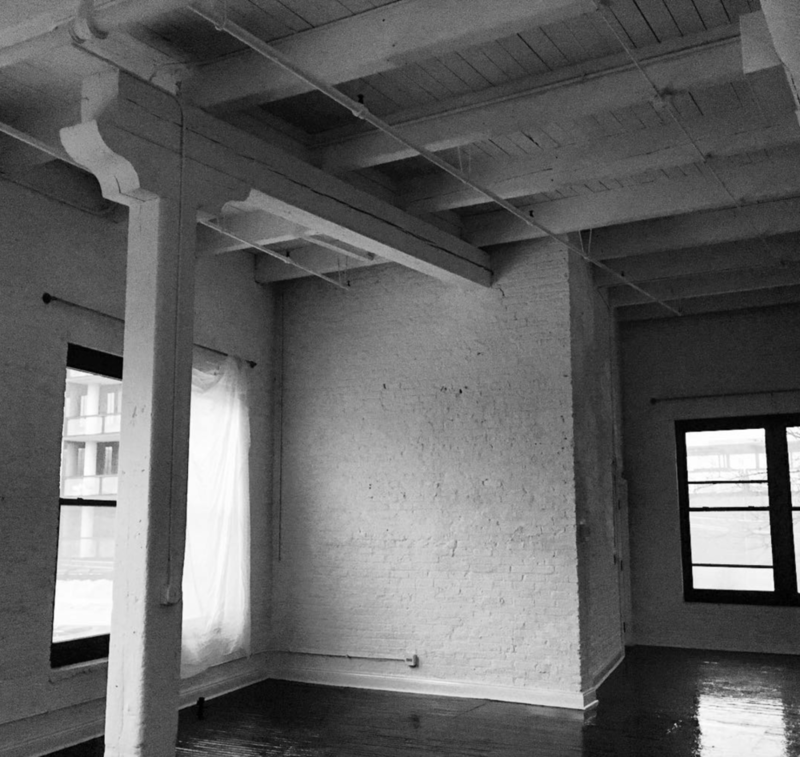 Interested in leasing at 1749 W. Chicago? 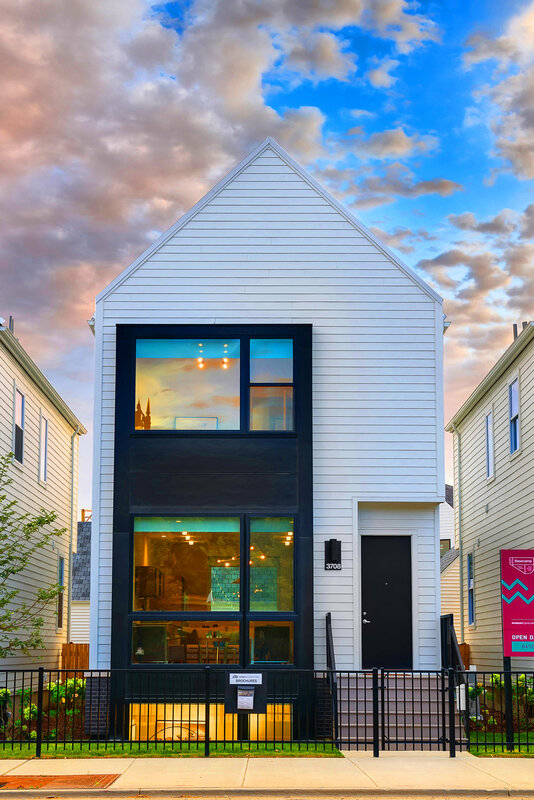 An 11,250 square foot land parcel in Chicago's Logan Square neighborhood. Located just blocks from The 606 and some of Chicago's hippest drinking and dining spots. The parcel is under-utilized, yet is currently producing solid income and is 100% leased. The long term investment strategy involves multiple redevelopment scenarios, as the surrounding area continues to improve. Design Matters. So Does Value. 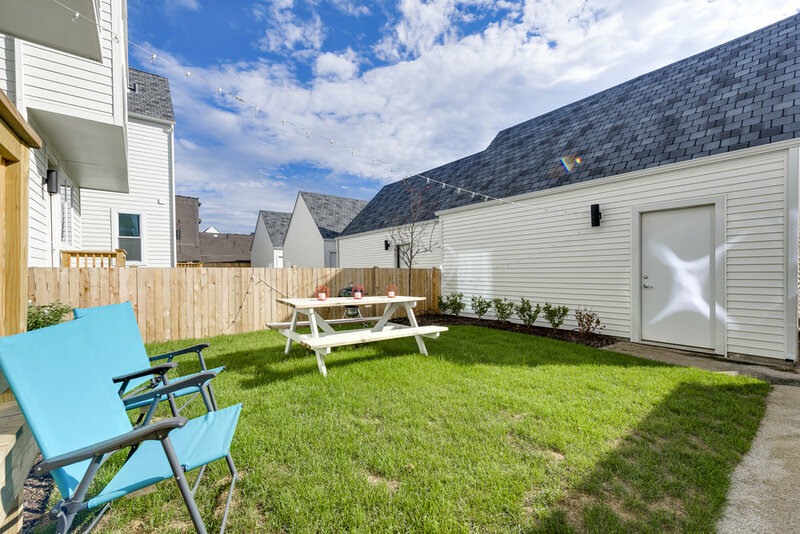 48 new single family homes starting in the low $500's. The development featured efficient 4 and 5 bedroom homes, finished basements, detached garages and yards. A large dedicated park acts as a focal point for this new community. Sold out. JV partner: Ranquist Development. Recipient of the NAHB Platinum Award for Best in American Living. "The goal is to balance financial performance with great design, community needs, and sustainable practices. Everyone wins." Nicholas Stocking is a real estate developer and designer with a passion for building in dynamic neighborhoods. He brings expert knowledge in all facets of urban mixed use development. Nicholas brings over 20 years of design and development experience with Stocking Urban and as a partner with Centrum Properties. He has led the acquisition and development of large-scale urban infill projects, from concept to launch to completion. This includes design, branding, marketing, structured finance, legal, zoning, construction and disposition. He has built or converted over 3,000 residential units and over 1,000,000 square feet of retail, office and industrial space. 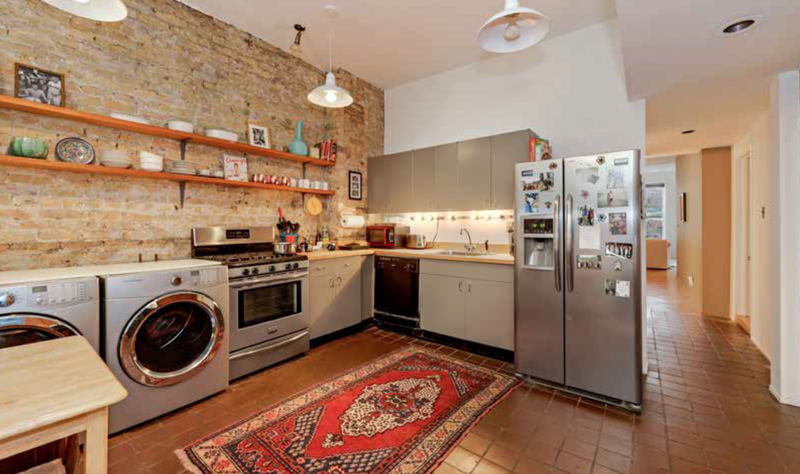 Nick has also purchased, renovated, and sold multiple 3 flat rental buildings in Lakeview, Lincoln Park, and Brooklyn, NY. 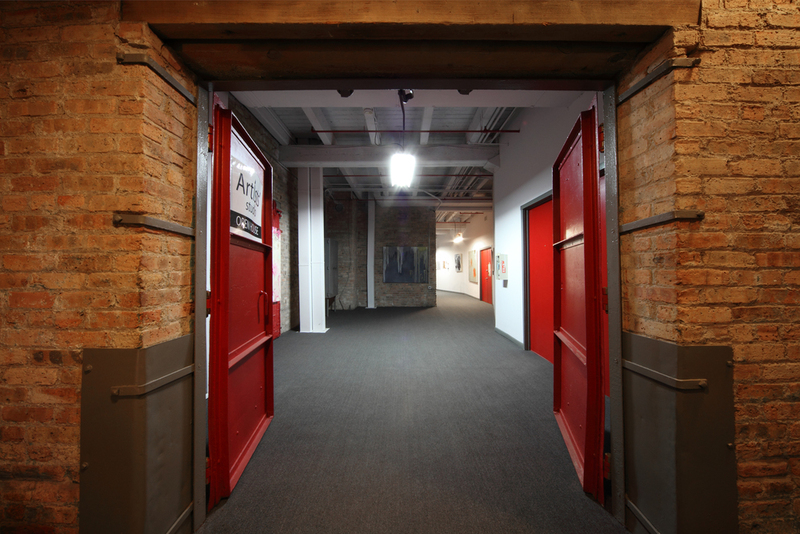 Nicholas also founded Design Cloud, a branding and interactive design firm, shared coworking space and art gallery where design, art and technology converged in the West Loop. He holds design certificates from Archeworks and RISD, along with a business degree from UW-Madison. This passion and deep experience in design and development gives Nick a unique advantage when envisioning new uses for Chicago real estate. We specialize in multi fam, live/work, and creative office. Our ideal project size is $2MM to $20MM. We're looking for joint venture partners who believe it’s time to reinvent urban living.